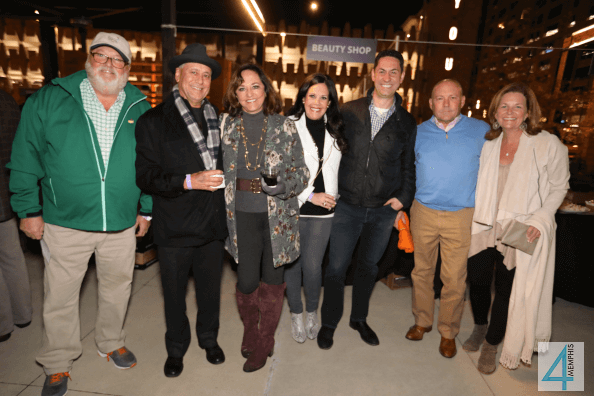 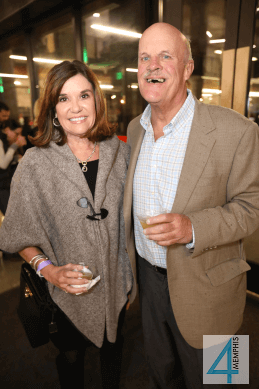 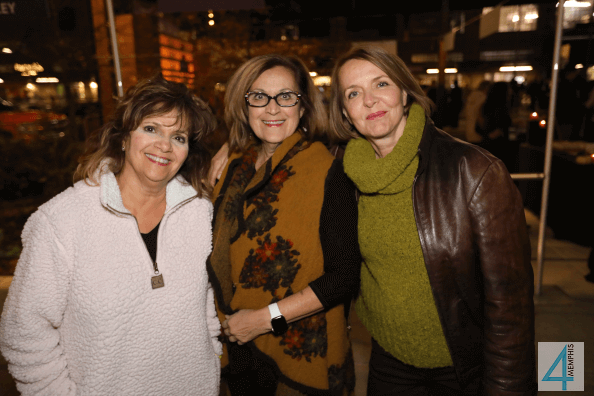 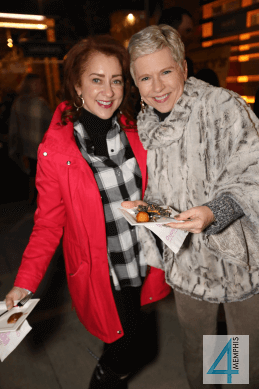 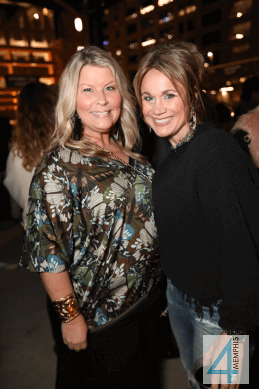 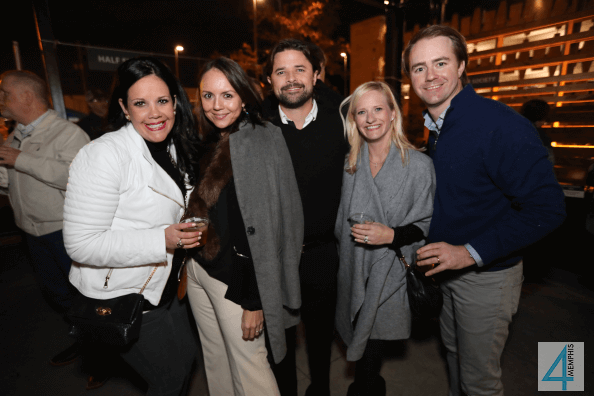 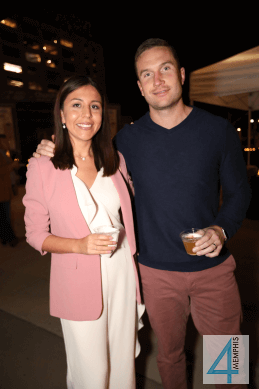 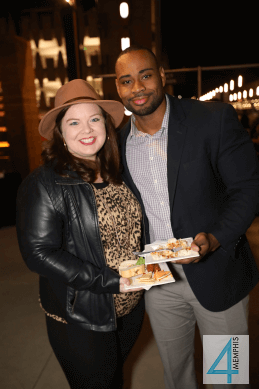 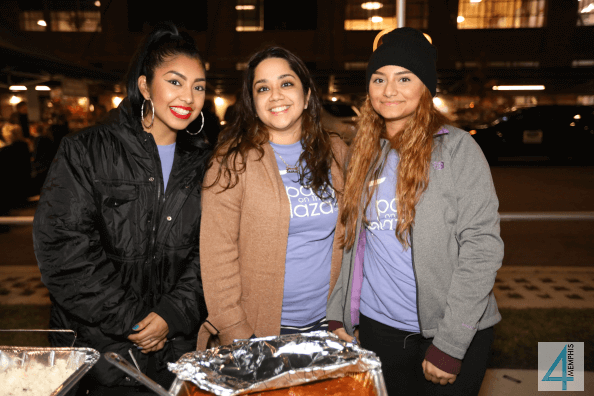 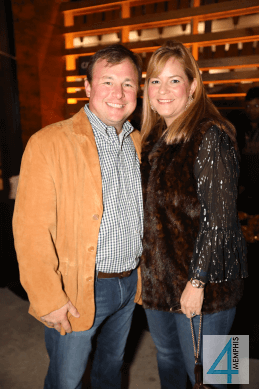 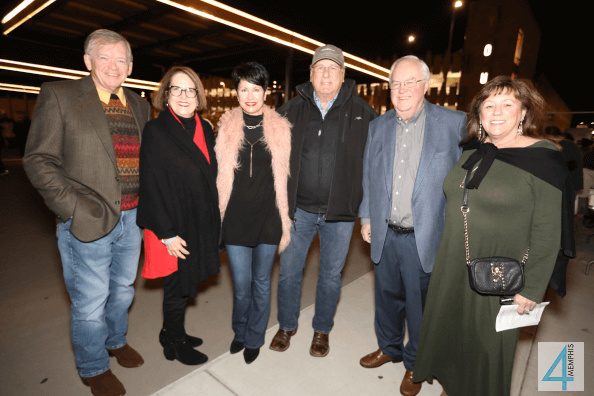 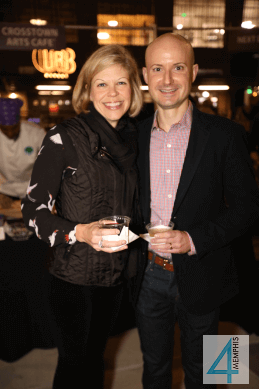 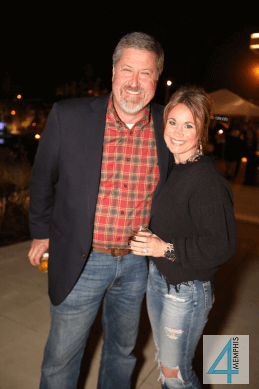 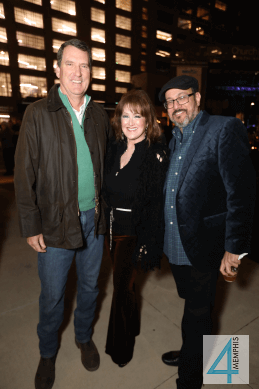 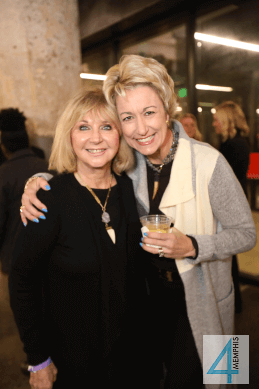 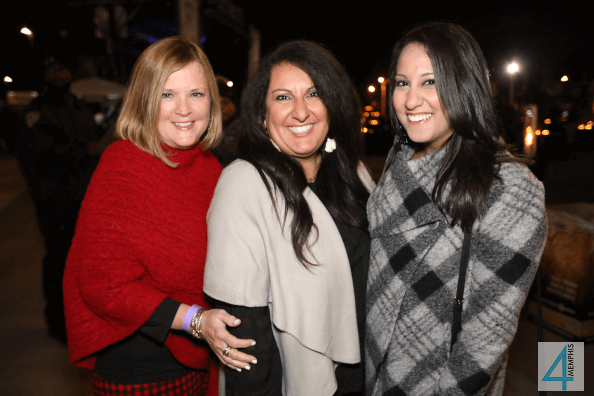 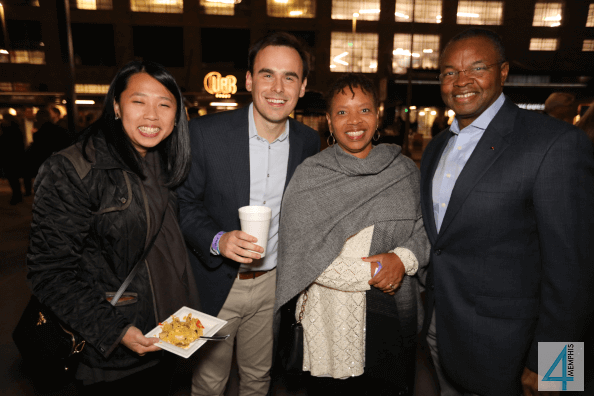 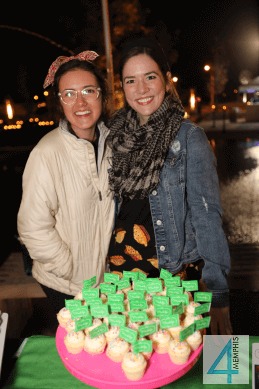 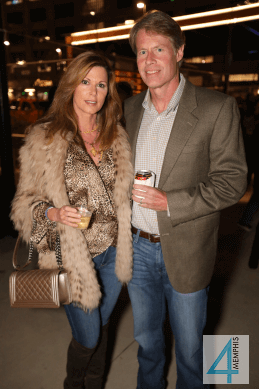 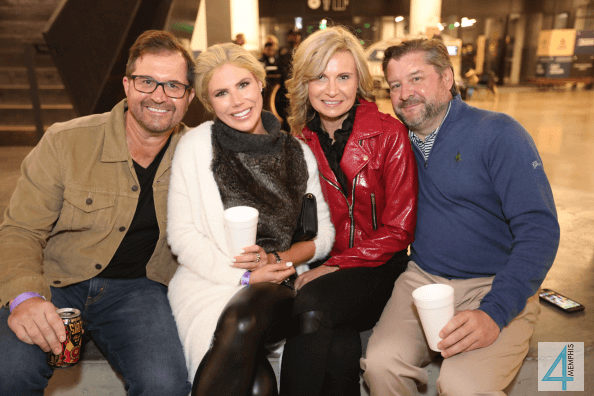 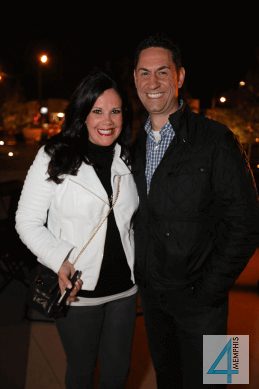 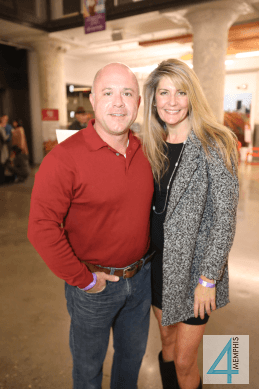 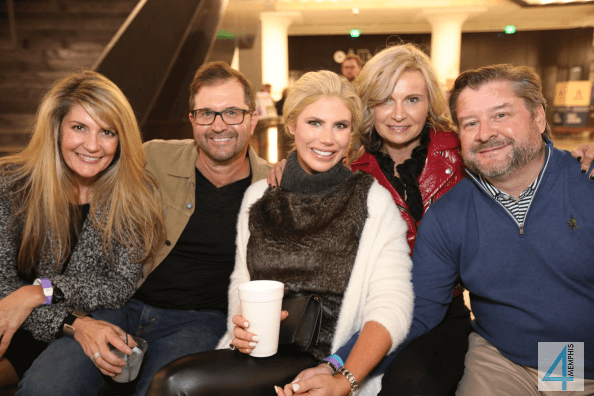 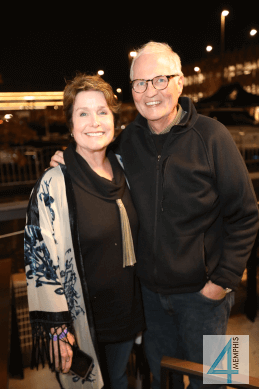 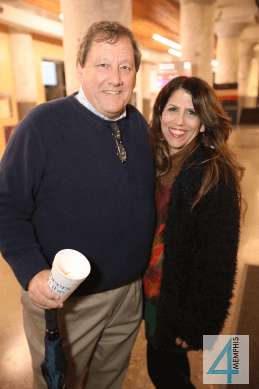 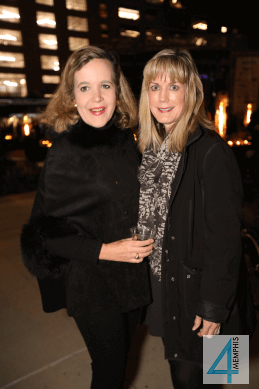 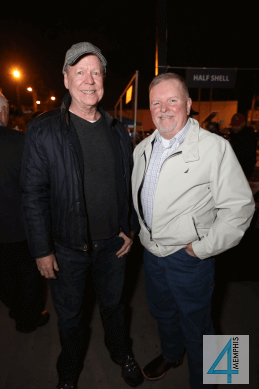 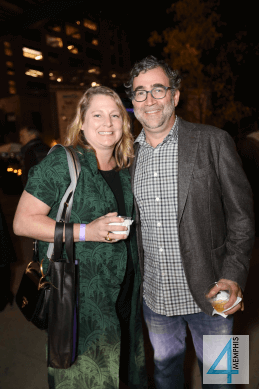 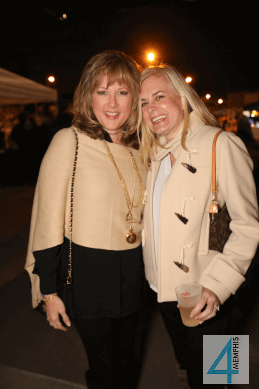 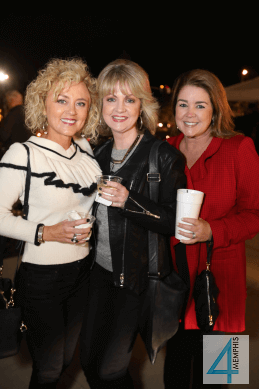 Church Health hosted the second annual Party on the Plaza, which was a huge success! 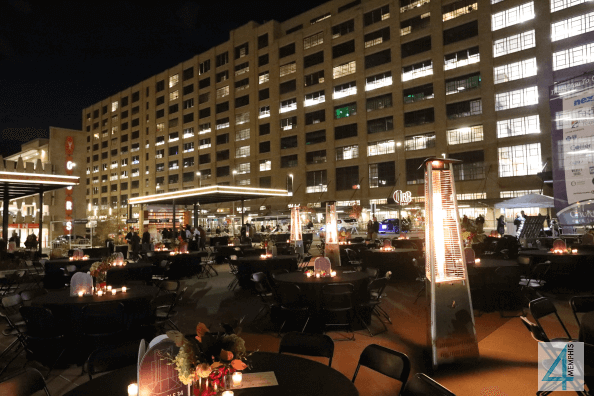 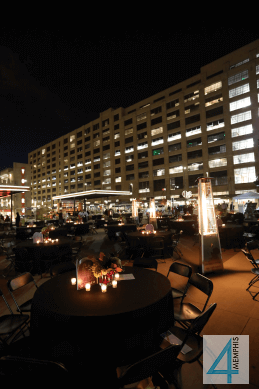 The Plaza at the Concourse was transformed for a magical evening. 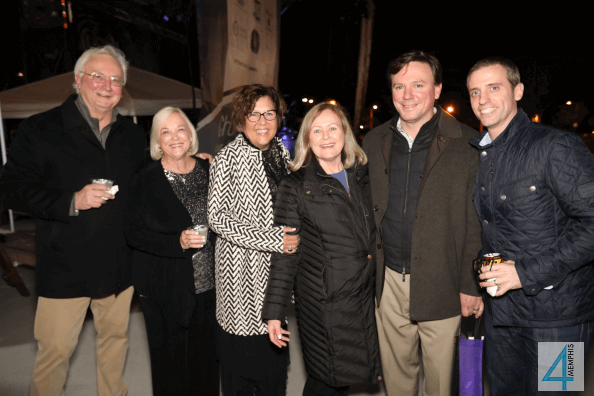 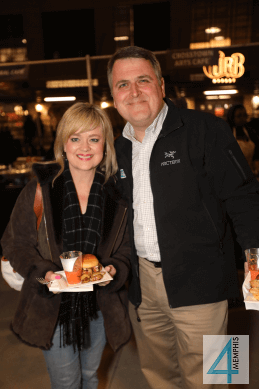 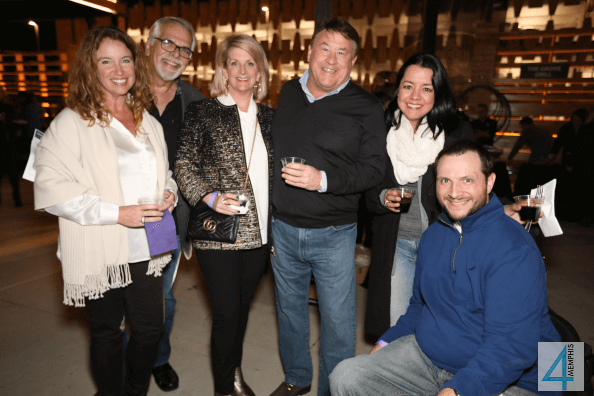 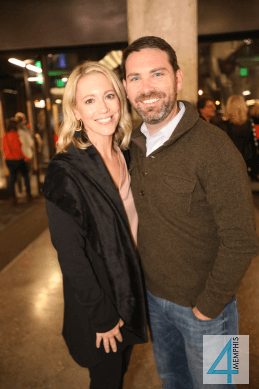 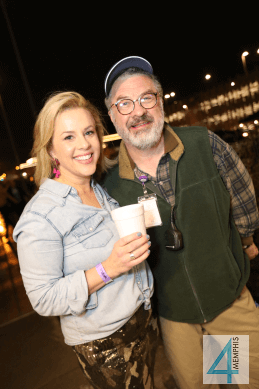 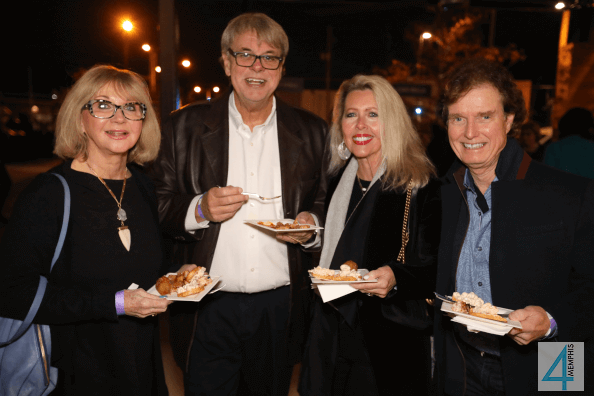 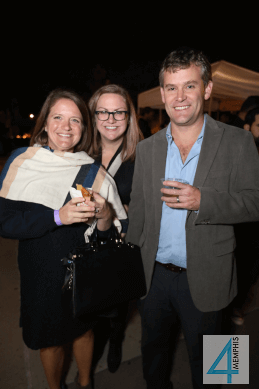 This year featured music from local favorites Mark Edgar Stuart and The Blackjacket Symphony, plus an outstanding array of fantastic dishes from local restaurants. 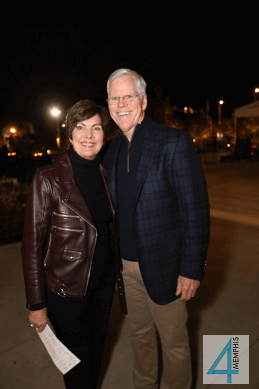 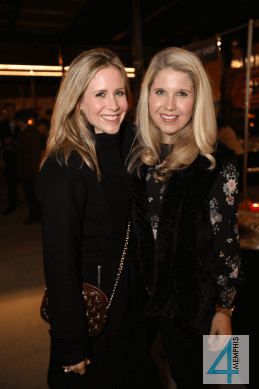 The evening raised critical funds for Church Health to care for those who lack health insurance.